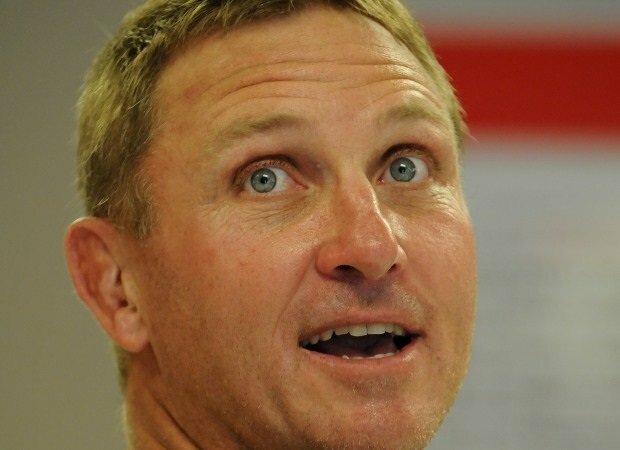 Johannesburg - Lions coach Johan Ackermann has named his team to tackle the Bulls in a Super Rugby clash at Emirates Airline Park on Saturday (17:05 kick-off). 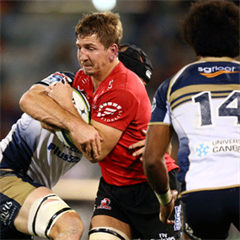 Up front, Ackermann has made two changes from the team that beat the Reds 18-17 in Brisbane last week. Jacques van Rooyen starts at loosehead prop in place of Schalk van der Merwe, while Andries Ferreira earns a starting berth at lock, replacing Robert Kruger. Kruger drops to the bench, replacing Martin Muller who has been ruled out of action with a calf tear. 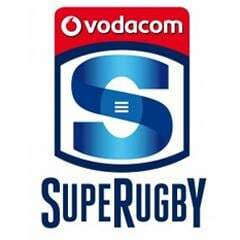 Ackermann also made one change to his backline, with wing Anthony Volmink earning his first Super Rugby start of the year having fully recovered from his long-term injury. He replaces Sampie Mastriet.